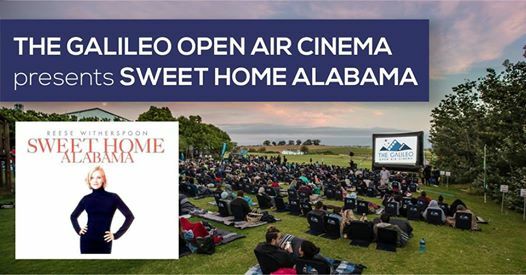 The Galileo Open Air Cinema presents 'Sweet Home Alabama' at Kirstenbosch Gardens, under the stars! Doors open at 6pm. Movie starts at 8pm. A variety of food, hot & cold beverages are available on location – cash only.